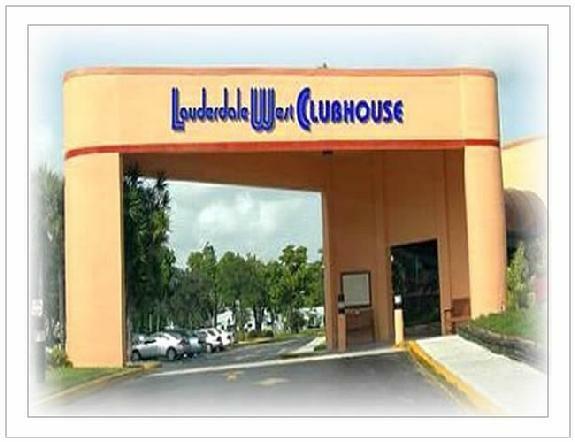 Lauderdale West Community Association is a sprawling south Florida community of over 1,000 individual homes. Located in the heart of the Greater Fort Lauderdale area, it has everything one would want in a community of active over 55 residents. We are part of the City of Plantation, where ‘The grass is greener’. Here we pride ourselves on keeping our community beautifully green, too. Lauderdale West is home to almost 2,500 people. All of our homes are single story. There are detached homes, semi-attached villas and 4 Plex attached villas. Conveniently located near both Fort Lauderdale and Miami International airports, we also have access to Florida’s superhighway system. The Florida Turnpike and I-95, as well as I-75 on the west, make us easy to visit, easy to do business from. Our 286 acres of lush setting of trees and flowers makes us the premier senior location in the South Florida. Although many of our owners and residents are retired, many continue to work and do business around the city and around the world. This is an ACTIVE community where we work and play! We're on our own, being creative, playing hard and enjoying every day. For those looking for leisure time activities we have two clubhouses, with many clubs and groups. Both clubhouses have pools, hot tubs and saunas. Don’t miss our professional stage productions and movies in our main clubhouse. Look at the list of happenings on the left and check them out simply by clicking on their link. Need directions to Lauderdale West? Click here for directions and map. A BIG LAUDERDALE WEST THANK YOU TO JAY STAHL for the years of volunteering as our Web master to make sure our residents were informed of Board information and other items of importance to our community. Jay has taken on other opportunities and has asked to be relieved of the Web responsibility. One of those other opportunities is that he has been appointed to the Planning and Zoning Board of the Plantation City Council. Jay has said that he will keep us current on those items that impact our community. Lauderdale West needs to have a better presence at the Plantation City Council meetings because we can have an impact on their decision making. Jay and his wife Carol have been volunteers in our community for a number of years. Another volunteer, Jeff Bender, has stepped up to take care of the Lauderdale West Web. A resident password is required... Need a password? Our clubhouse is open everyday 7:30 AM to 10:30 PM! 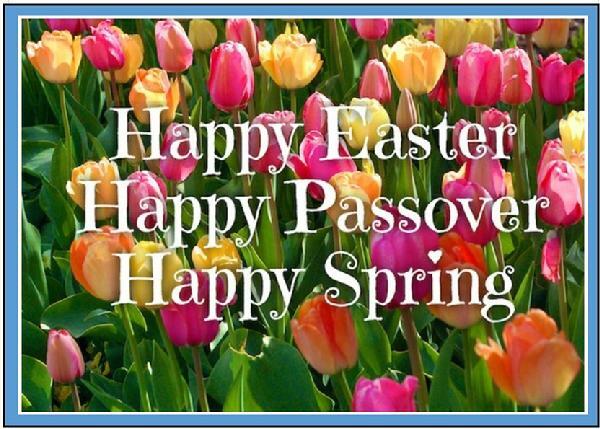 9:00 AM to Noon in the main clubhouse.